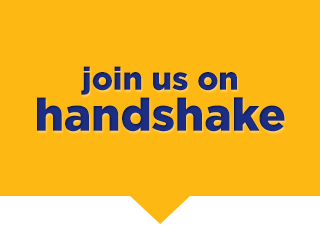 As a Rollins College student or alumni, you have access to the Career Studio and to our Handshake portal, where you can review resources, schedule an appointment, and find more information designed to help our students and alumni discover which major and career options are right for them. Explore, "What Can I Do With this Major?" Also view the "Use Our Resources" tab on the left side, to view our extensive list of resources including information on major searches, career outlooks, resumes, cover letters, LinkedIn, opportunity searching, market your experience guides, and much more!